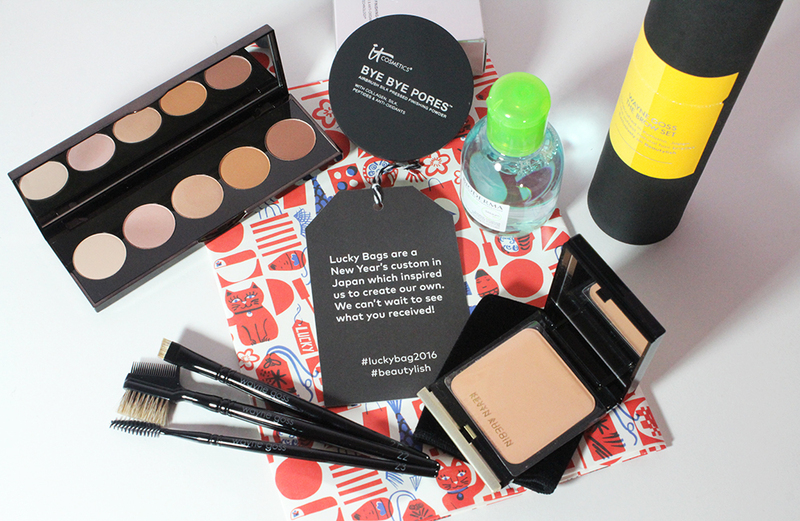 After Christmas I was umm-ing and ahh-ing over whether or not to pre-order the Beautylish Lucky Bag, a once-yearly mystery grab bag of beauty goodies. I remember seeing the bags from last year and being generally unimpressed but my curiosity was still piqued so I placed the $75 (+$5 shipping) order and crossed my fingers for good luck. Well, I ended up getting a decent bag. I can't complain. I'm happy to report I can use all the products in this bag and the total retail value is $178.95. Let's take a look at the price breakdown. 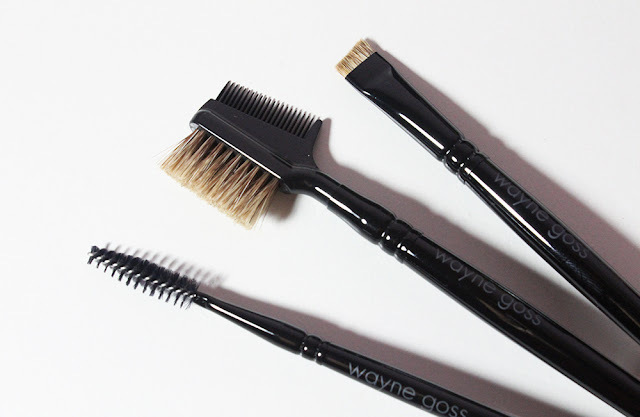 I love me some Japanese crafted makeup brushes and Wayne Goss is a great person and brand. But $55 for three brow brushes?! I think the price for this is insane and I would have never bought this set on my own. I don't really care too much about my brows but I'm trying to work on that so I guess this set will be useful. Not the most exciting part of my bag but a useful one nonetheless. 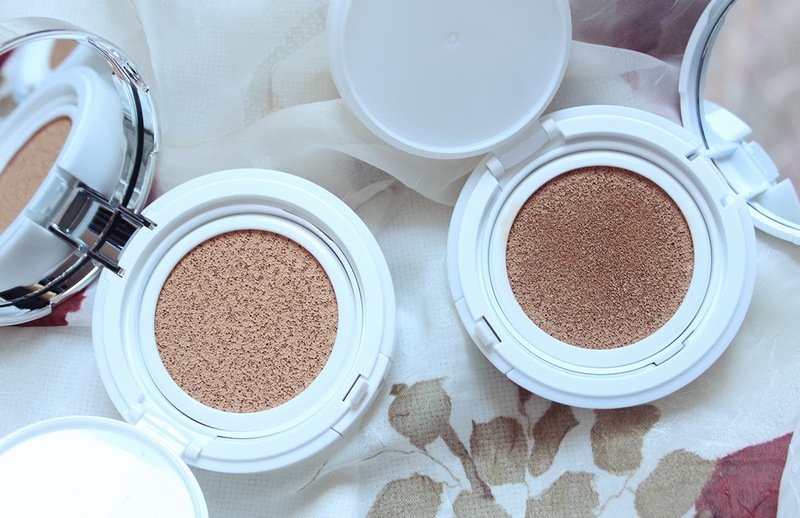 Kevyn Aucoin is another stellar high-end beauty brand and I was excited to see a cheek product. This is supposed to be a bronzer but it's so warm and orange that there's no way this would look good on my skin tone as a bronzer. I'll try using this as a blush and see how that fares. 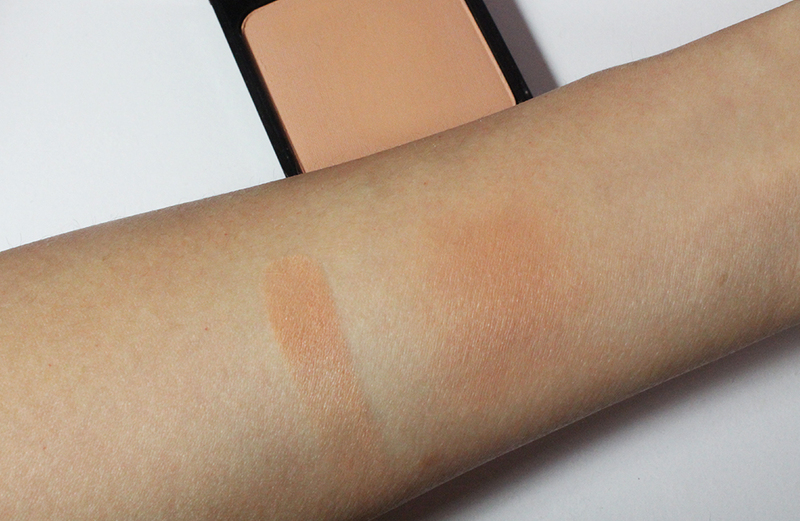 The powder itself is smooth and easily blendable so the formulation is spot on. The highlight of the box was the Becca eyeshadow palette. 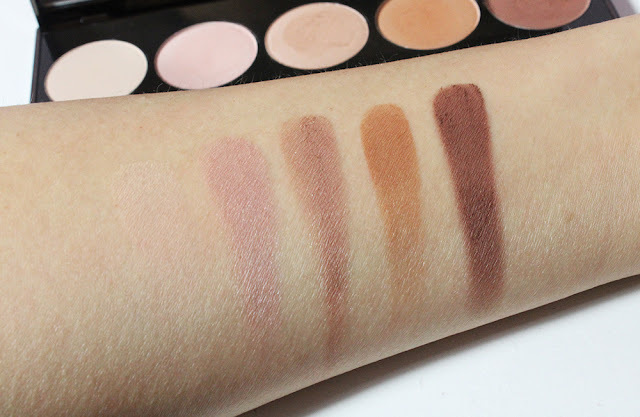 I've had my eye on this palette and think it's a pretty awesome travel companion because you have all your neutral beiges and browns in one place. This is the warmer and redder of the two palettes Becca does. I would have preferred the neutral toned palette but I think this one will be just fine on the eyelids. The shadows are pigmented but kind of crumbling in an odd way. When I dipped my finger in to swatch these, the powder kind of balled up. That's not something that I usually experience but I'm not particularly upset about it. The last two products are a translucent powder from It Cosmetics, which is not exciting but certainly something I'll save in my stash for when I finish a powder, and a mini bottle of Bioderma Sébium. I love the regular Bioderma Crealine in the red bottle so I'm interested to see if this one is noticeably different. 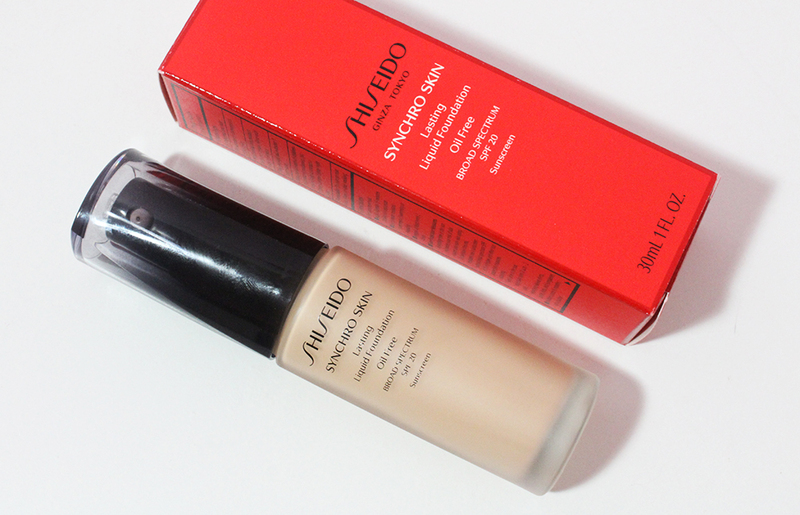 I'll probably save it for use in the summer when my skin is more oily. I think my $80 was decently spent but my bag didn't knock my socks off. The waiting and hoping for good items caused more stress than I would like to admit. For the simple reason that I can't keep my cool and am an overly anxious person, I won't be participating in mystery bags like these. There is too much of a chance that I'll get something I already have or something I won't use at all. Here's to spending money on the things I know I will love and use!